I read this article and found it very interesting, thought it might be something for you. The article is called Gund, Agnes and is located at https://www.medalofphilanthropy.org/agnes-gund/. 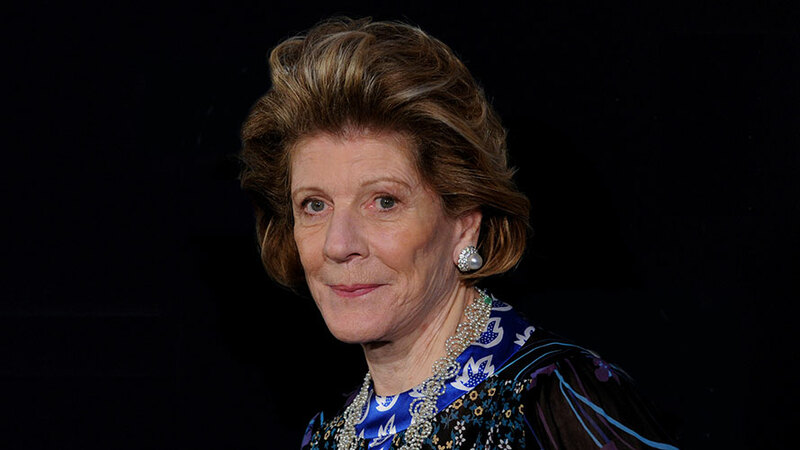 Agnes Gund has been the president of the Museum of Modern Art since 1991. Born in Cleveland, Ohio, her mother used to take her to Saturday morning art classes at the Cleveland Museum. Her father was George Gund, Jr. and was the president of the Cleveland Trust Company for twenty-five years and he made his fortune in many areas. His legacy lives on as the George Gund Foundation, which is one of the most important foundations for northeast Ohio, particularly for the arts, the environment, and education. The foundation was one of the earliest and most generous founders at the outset of the AIDS crisis. Ms. Gund was elected a trustee of the Museum of Modern Art in 1976. In 1977, after New York City budget cuts eliminated art classes in the public schools she founded the Studio in a School Association. It brought artists to New York City public schools to help children develop their own sense of art at an early age. The program even helped raise the reading scores of the students. She is Chairman of Mayor Bloomberg’s Cultural Affairs advisory Commission in New York and a member of numerous charitable trusts, including the Barnes Foundation (Philadelphia), J. Paul Getty Trust (Los Angeles), The Menil Collection (Houston), and the World Trade Center Memorial Foundation, NY. In the UK, Ms. Gund is a supporter of the Tate and Serpentine galleries, as well as the British Museum and the Royal Academy trust. 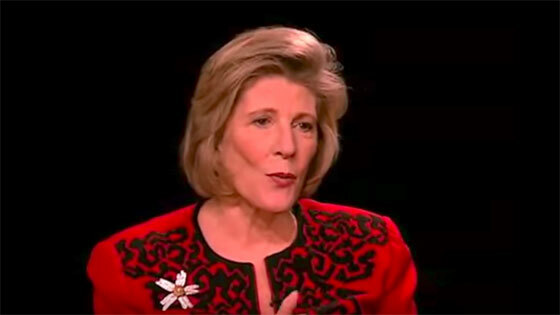 COLLECTOR Q&A: The Armory Show speaks with Agnes Gund, American philanthropist, collector and President Emerita of MoMA, on her new initiative Art for Justice and her lifetime of philanthropy.